Suggested by IKnowledge Gregor Clegane is back and he is up against another swordswoman. 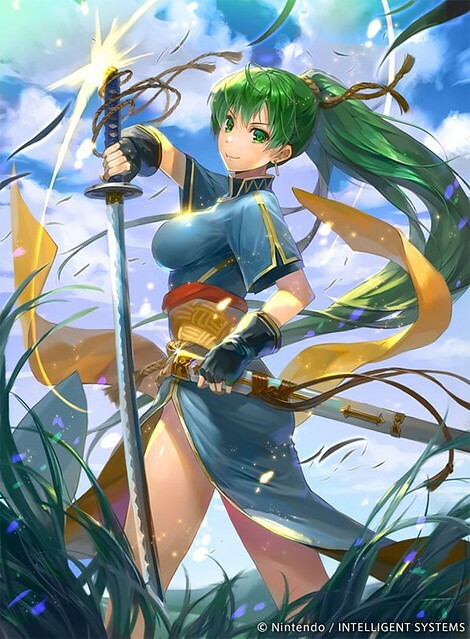 Lyn is one of the quickest sword fighters out there though and she will be able to exploit his weaknesses. 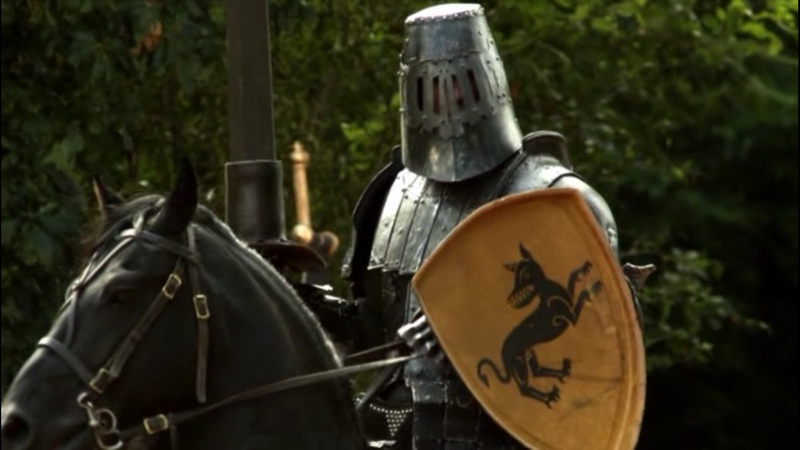 Gregor Clegane may have some decent speed considering his size, but he isn’t very nimble. Gregor also isn’t a great swordsman as he purely relies on power. Lyn will be able to evade and parry quite easily as she hits him with lethal sword strikes. There’s no way his armor can stop her sword swings since it was created to slay large monsters. Gregor simply won’t be able to stop her. Lyn wins. This entry was posted in Battles, Gregor Clegane Battles, Lyn Battles and tagged Gregor Clegane, Lyn by dreager1. Bookmark the permalink.